SciDex is airdropping 20 SDX for completing a few tasks and 2 SDX more for each friend you invite. Go to Scidex airdrop Telegram bot. 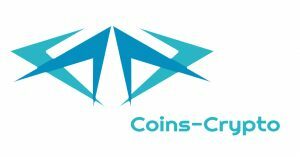 Join Telegram group and Telegram channel. Follow on Twitter and retweet. Follow on Facebook and share a post. Submit your ETH wallet address and other details. Refer friends to earn more tokens. The best Airdrops, Exchanges and Faucets inone place!